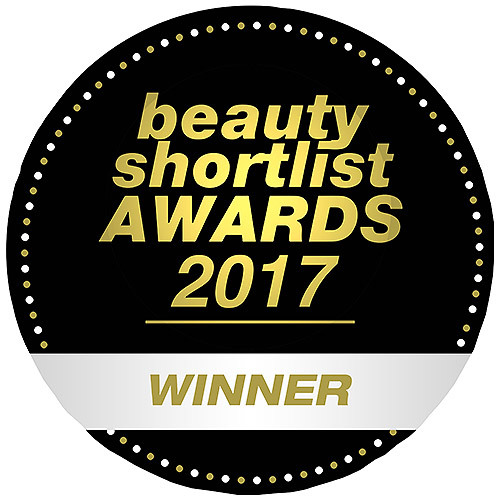 The start to a beautiful day, this satin soft cream, with alpine rose stem cells, delivers essential hydration and dermal vitality to soothe and nourish sensitive skin as pomegranate uplifts tone and hyaluronic acid and aloe vera help revive skin`s hydro lipid barrier for a flawless looking complexion. 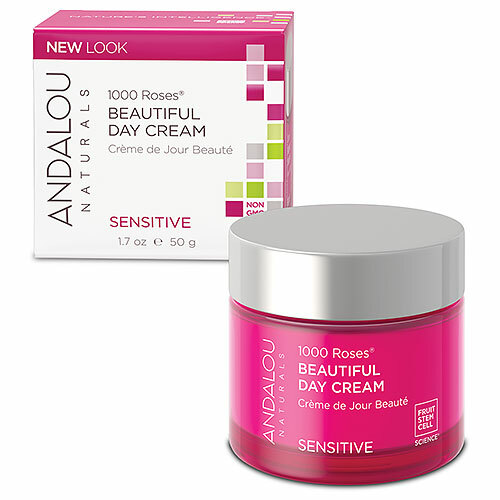 Below are reviews of Andalou 1000 Roses Beautiful Day Cream - 50g by bodykind customers. If you have tried this product we'd love to hear what you think so please leave a review. The start to a beautiful day, this satin soft cream, with alpine rose stem cells, delivers essential hydration and dermal vitality to soothe and nourish sensitive skin.